The National Cyber Security Alliance announced the month of October as the national cyber security awareness month. 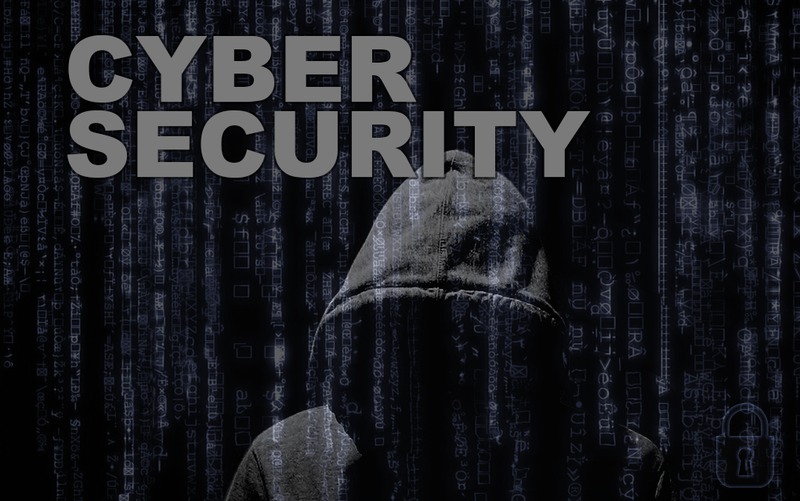 During this month, it is important to note that cyber security is a collective responsibility that vests among all the internet users. All the stakeholders, therefore, should be aware of what they should do and make sure that they stay safe online. The importance of the National Cyber Security Month is to increase the national resiliency in the event of cyber crime intent. With the increased number of internet users, there is a lot going on online, and this means that there and so many people exposed to the risks that are in the online community. To survive these threats, all organizations should consider the following. Of all the businesses that fall, victims of cyber crime, it is because they don’t have an internal IT systems policy and this renders them vulnerable. For those that have, they enforce the policy poorly and sometimes they even forget there is a guideline set on how employees should act when browsing the internet. One important area that most businesses neglect when enforcing the internal policy is the use of strong passwords. A good internal policy should require that passwords are changed often to make sure that the employees are safe. Hackers have learned ways of compromising the passwords and if a password is not changed often, then one day the organization might be dealing with an attack that could be avoided from the onset. Always make sure that the shared resources have unique and strong password to avoid possible attacks. Also, consider using some form of dual authentication. If an employee does not update the password for a while, he/she can be required to update the password before using the application the next work date. Also, all the latest patches can be downloaded from the cloud and shared across the organization. The update command is sometimes disabled, and therefore the computer does not get the latest protection upgrades. Users should be encouraged to run updates on their computers. The IT department officers should encourage the users by telling them the risk they are putting themselves into by not running computer updates. The organization can also have a schedule for running the updates regularly and not waiting until it is too late. To fight cyber crime, employees in an organization should be encouraged to work on the cloud and uploading the data onto a common cloud facility to avoid getting affected by a threat on the local network. This cloud solution is actually a good platform for accessing and managing the business applications. It is even simpler to manage the users of the application by making sure they comply with the internal policy before connecting to the application. The organization ICT departments should regularly teach the employees what is expected of them and therefore keep them on toes with the latest developments in the cyber security industry. In other words, the issue of cyber security should be discussed within an organization often to make sure that everyone understands their role.